October 2017 – launch of our new website. 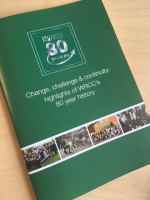 June 2018 – new booklet, “Change, Challenge & Continuity: highlights of WRCC’s 80 year history”. 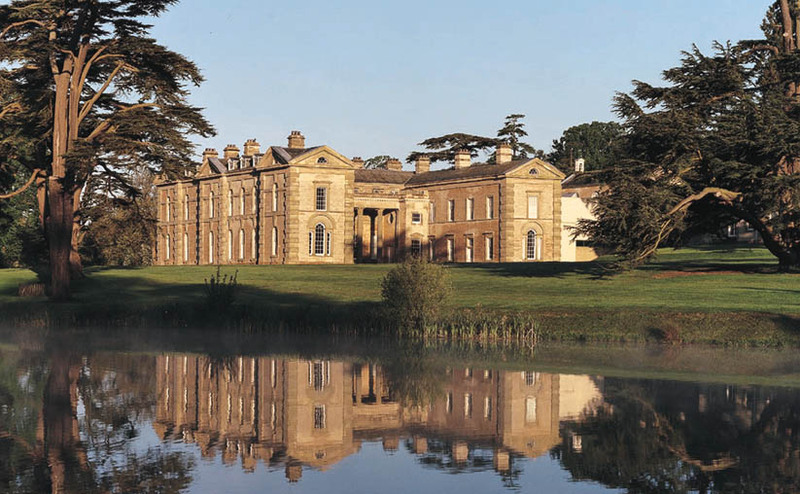 Thursday 7th June 2018 – invitation only event at Compton Verney (5.30pm – 7.30pm), including an exhibition reflecting our work over the past 80 years. Saturday 1st September 2018 – afternoon tea event at Fillongley Village Hall (2.00pm – 4.00pm), the first hall to be built with WRCC’s support in 1938. All interested members of our rural communities are welcome to attend this celebration, which will also coincide with our AGM. You can find out more about our history on Our Charity page or email us for a copy of our booklet. And you can keep up to date with news of our events by subscribing to our free monthly Newsletter.